By mid-November 2015 at least 2.7-million South African households were reported to have empty water tanks and dry taps due to drought. Five out of the country’s nine provinces had been declared disaster areas. The worst drought experienced since 1992 is likely to get even worse with the ever-increasing heat caused by El Niño, according to the Centre for Scientific and Industrial Research (CSIR). Linked to warming of the Pacific ocean, El Niño reduces moisture in Sub-Saharan regions. In addition to being associated with warm and dry weather, El Niño causes below-normal rainfall during the summer period, particularly between December and February. The months of October through March are when rain normally replenishes the dams and reservoirs that supply everyday water, according to the South African Weather Service. However, there has been a significant drop in dam water levels throughout the country during 2014 and 2015 due to insufficient rainfall. In October 2015 the highest temperature ever recorded in the world during the month of October was observed at Vredendal, a small town in the Western Cape, which reached 48.3 degrees Celsius. Another 13 areas in the Western Cape and five in the Northern Cape recorded temperatures above 38 degrees. 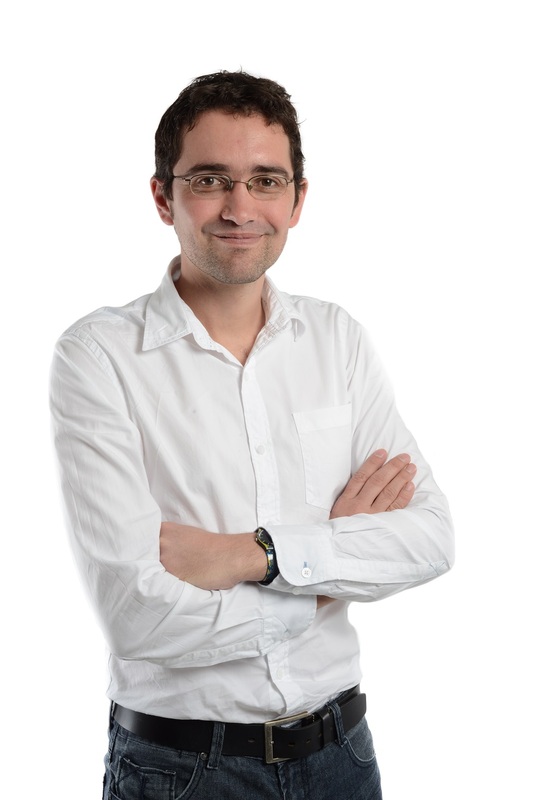 Professor Francois Engelbrecht, research group leader: climate studies and modelling and environmental health at the CSIR, said 2015 was already on its way to becoming the warmest year ever recorded by humans over the 150 years of taking measurements. 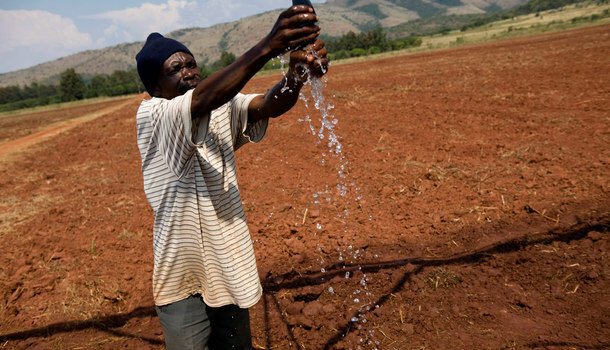 With increasingly warmer temperatures and fewer rains, South Africa was slowly becoming a drought state, he said. “If we look at rainfall totals over the last year we can say that almost the entire state of South Africa is in mild drought and conditions are worse over south-western Cape, northern KwaZulu-Natal and southern Mpumalanga, and smaller parts of North-West, Limpopo and the Free State where we have conditions of severe drought,” Engelbrecht told Enca News. KwaZulu-Natal and the Free State have been hit the hardest. They are among the five provinces officially declared disaster areas – the others are Mpumalanga, Limpopo and North West. In late October the Gauteng government said it was considering declaring the province a disaster area. Most municipalities in northern KwaZulu-Natal have imposed strict water restrictions, and along the south coast residents have had to stand in long queues in the scorching heat to buy bottled water after the river water they normally rely on was contaminated with salt water from the sea. Livestock and wildlife across the province has been affected, with more than 100 cattle deaths recorded by the beginning of November. Water and Sanitation Minister Nomvula Mokonyane said during a media briefing that the average water level in dams in KwaZulu-Natal had dropped to less than 58% by November 1. Emergency interventions included drilling boreholes, “packaged desalination plants”, and water tankers deployed to supply local municipalities. Similar situations have occurred across the Free State, with farmers battling to keep their animals and crops alive. In parts of North-West, such as the Madikwe Nature Reserve, destructive fires have been caused by the dry heat and the Mopani district of Limpopo has requested R70-million in disaster funding to keep it afloat. The effects of this drought, which started in 2014 and is predicted to last well into 2016, are not limited to livestock and human life. 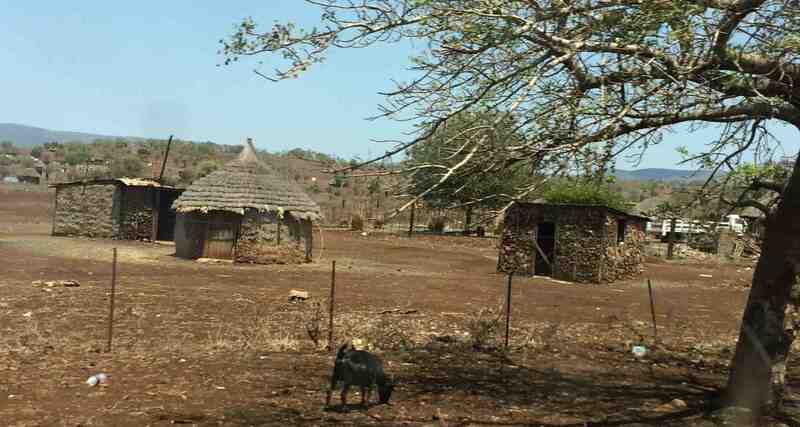 The drought is also affecting the agricultural sector. Professor Bob Scholes, climate scientist at the University of the Witswatersrand and co-author of Climate Change: Briefings from Southern Africa, says it is more difficult for the agricultural sector to recover from prolonged drought periods than from just a year of drought. “Typically the agricultural sector can tolerate a single bad season, but two very dry years in a row is a big problem – reserves are run down, soils dried out and farmers run out of money. Higher food prices, at least in the short term, are often the consequence. We can import food, but at a price and with scarce foreign exchange,” he told Oxpeckers. According to Scholes, El Niño events are always temporary, likely to last a year or so. “This one will begin to ease in the second quarter of 2016,” he said. Engelbrecht confirmed this, saying it is likely that rainfall totals will be below normal this summer and El Niño is likely to last until Autumn 2016. To deal with this drought period the Water and Sanitation Department has set aside R352.6-million for initial drought intervention projects and a further R96.6-million for “interim tinkering and additional costs”. “Key interventions to be implemented in mitigation of potential drought impacts include water conservation and water demand management programmes, phase 2 of the Lesotho Highlands water project, the eradication of unlawful water use in the irrigation sector, desalination of mine water and reuse of return flows,” said Mokonyane.